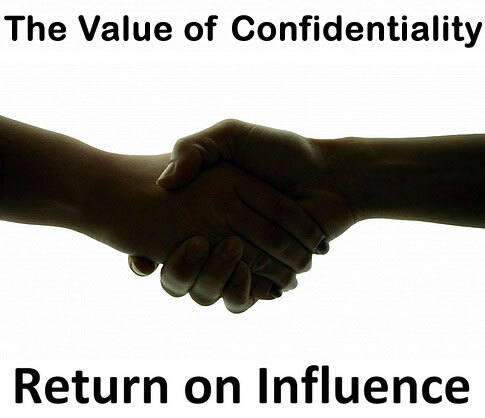 Confidentiality ensures your highest return on your home purchase or sale. While I am happy to have you contact me by telephone, surface mail, electronic mail or facsimile transmission, merely contacting me directly, or W.C. & A.N. Miller Realtors, or any other broker or agent does not create a broker/agency relationship until an agreement has been reached between you and the firm to handle a particular property or transaction. The formation of a broker/agent representation relationship requires prior satisfaction of multiple factors including resolution of possible conflicts of interest, an appropriate fee arrangement, and mutual agreement on the terms of the engagement. It is best to not convey to an agent any information you regard as confidential until a formal broker/agent relationship has been established. Any information you convey to an agent via the Internet may not be secure, and information conveyed prior to establishing a broker/agent relationship may not be privileged nor held in confidence. For more on whom Realtors represent, and the confidentiality of information exchanged in the formal buyer’s agent and listing agent arrangement, CLICK HERE.